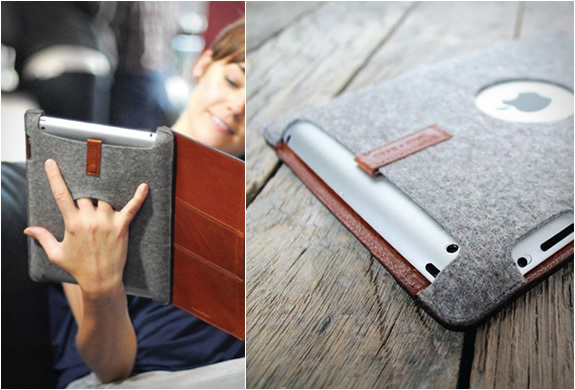 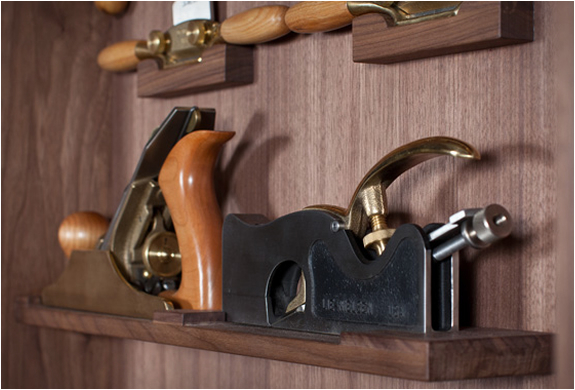 The beautiful Benchmark Tool Cabinet is every DIY fan´s dream. 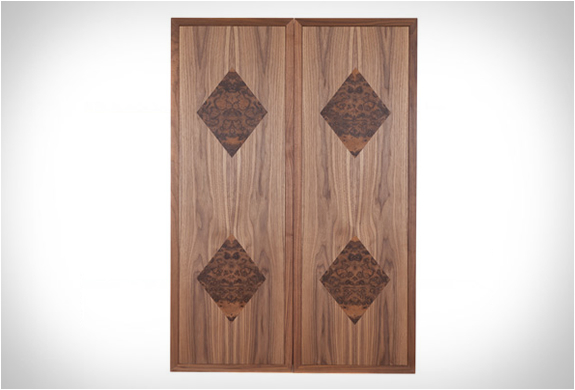 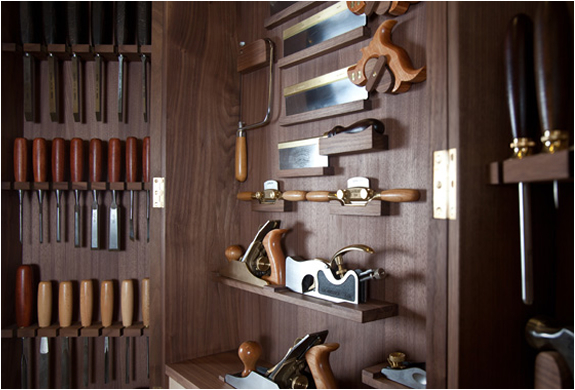 Created by English contemporary furniture maker Benchmark, the ultimate cabinet toolbox is handmade from walnut and presents a stunning collection of the world´s best hand tools that include an impressive array of hammers, handsaws and smoothing planes. 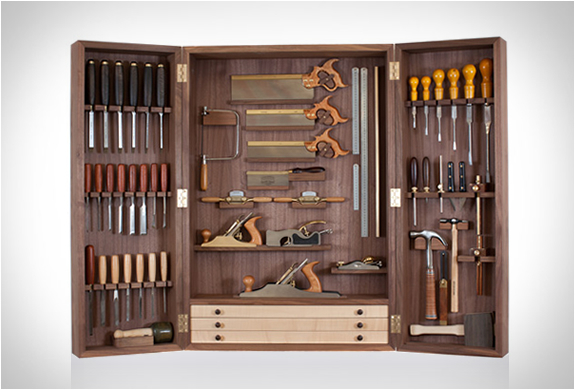 This exquisite toolbox is now available exclusively at The Conran Shop.